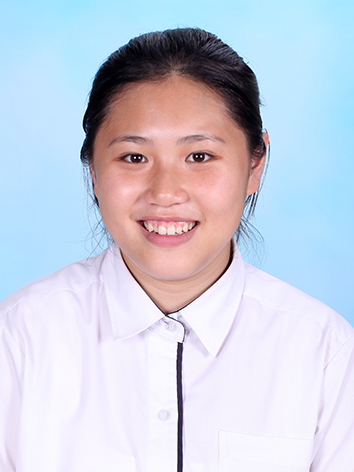 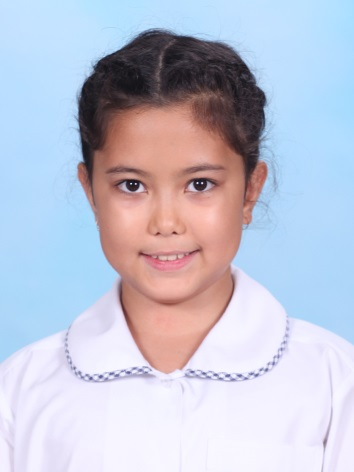 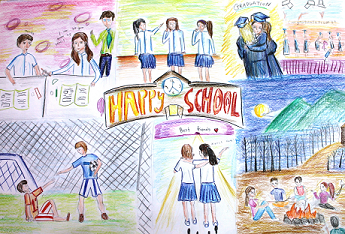 Congratulations to two of our students for having their artwork shortlisted in the top 30 entries of UNESCO’s Asia-Pacific art contest on the theme of “What Makes a Happy School?” We are delighted to see our students’ creativity and talents being showcased internationally. 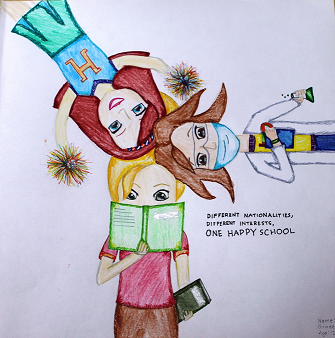 UNESCO Bangkok held a special event at The Commons, Sukhumvit to launch the new report Happy Schools: A Framework for Learner Well-being in Asia-Pacific – as well as to showcase the entries from the Happy Schools Art Contest from artists across the Asia-Pacific region. 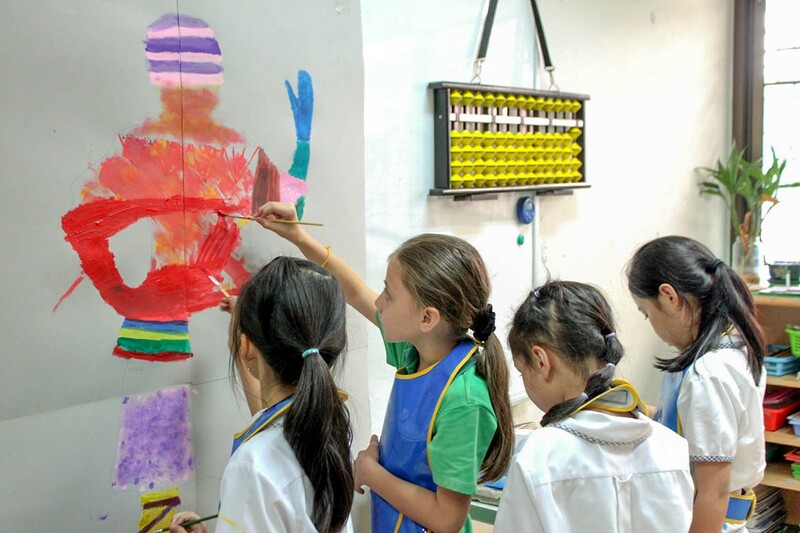 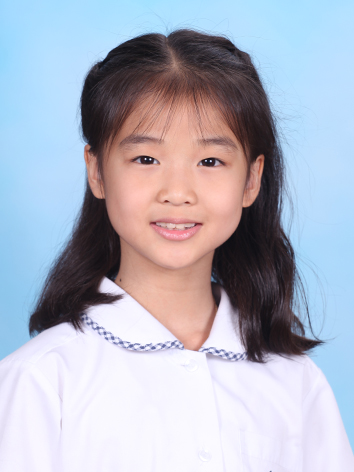 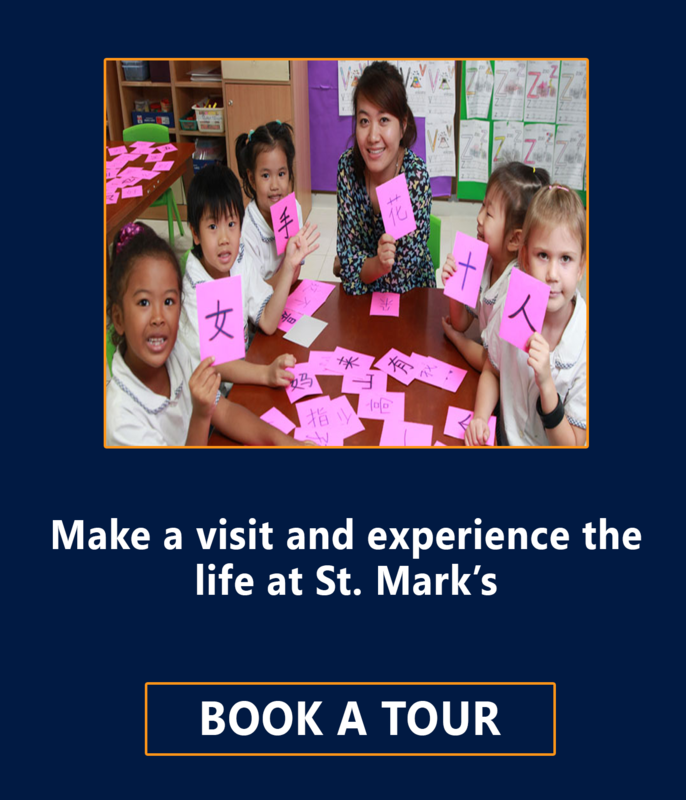 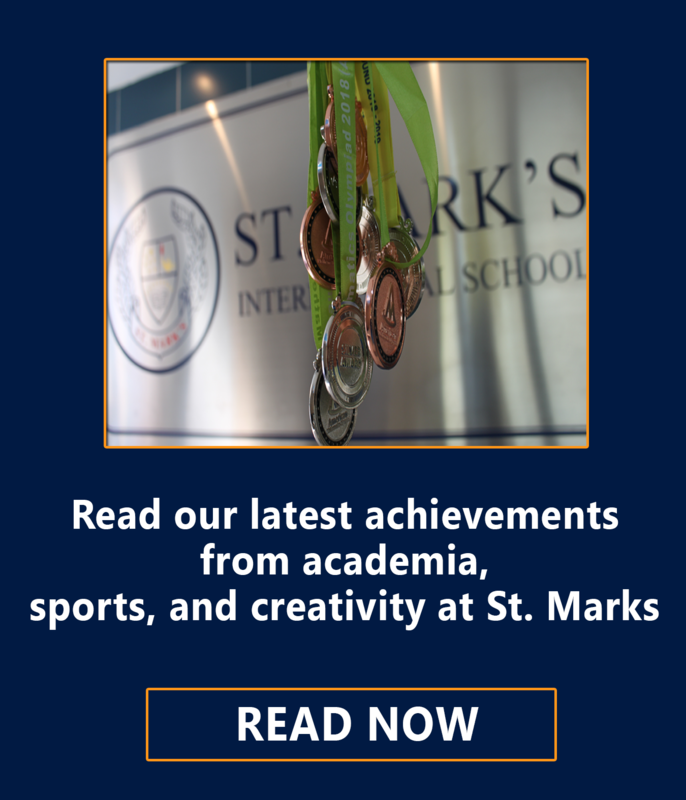 According to UNESCO Bangkok’s study of the Happy Schools Framework, the main outcome calls out for education systems to shift away from traditional measures and to instead embrace diversity of talents and intelligence by recognising values, strengths and competencies that contribute to enhancing happiness.